No, you're not seeing double! There really is two of eveything! This month we are giving away two of each, worth over £100! You could be in with the chance of winning this kit for yourself and a friend! Make sure you share this with your friend to double your chances of winning! 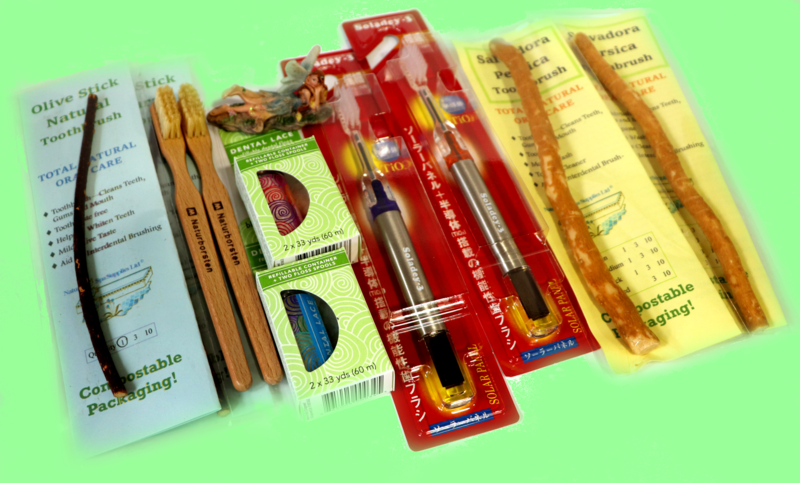 In this months bundle of goodies we have two Soladey 3 Toothbrushes, two olive sticks, two Miswak Sticks, 2 packs of refillable Dental Silk Floss and two Wooden Toothbrushes! This traditional toothbrush of beech wood with natural boar bristles makes tooth brushing truly pleasant. The bristles are soft and yet they seem to grip the tooth surface while cleaning them, quite unlike nylon counterparts and they are ideal for cleaning the gums safely. 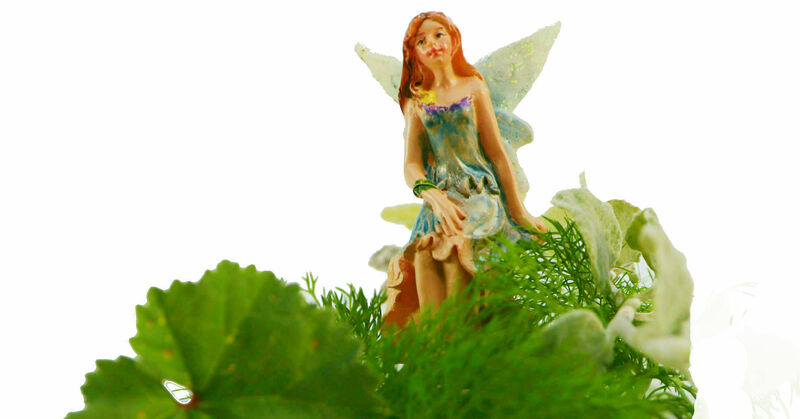 A totally natural eco friendly Silk Floss waxed with Candelilla plant leaf wax in fully eco packaging. A light activated toothbrush which uses light energy and your saliva to eject plaque off the teeth. Get cleaner teeth and healthier gums without scrubbing with toothpaste. With all this- cleaning your teeth will never be boring again! Fill out the form sign up to our monthly newsletter and for your chance to win the ultimate teeth cleaning kit for you and a friend!! Make sure you share this competiton with your friends to heighten your chances of winning! We'll announce the winner on the 1st of March 2019.